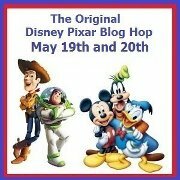 <--- If you have come here looking for DAY ONE of the Disney Pixar Blog Hop, please click HERE. DAY TWO (Sunday's) post will be up at 6:00 a.m. EDT, and will be HERE. You have a super mama (Rachelle Larsen), who arranged for her bloggie friends to make cards to help celebrate your landmark 16th birthday. 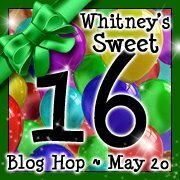 I'm happy to join in the fun, since Rachelle tells us that Whitney is truly as sweet as she is now sixteen! It's in the mail, Whitney! I hope you enjoy it!! 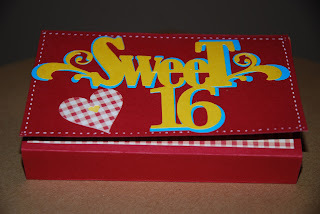 Now move on the Whitney's Sweet 16 Birthday Blog Hop, by visiting others' cards for this precious young lady. But before you go, be sure to leave a comment here (and on each stop) to be eligible to win super BLOG CANDY provided by Whitney's mom Rachelle. 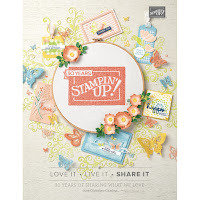 Check out her hostess hop (HERE) to see what's available to win. You are so creative Ellen! Thank You for being part of this special birthday for Whitney! 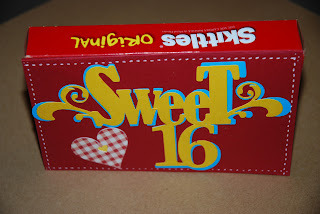 Adorable card- fabulous idea for a teen in making the card on a candy box. 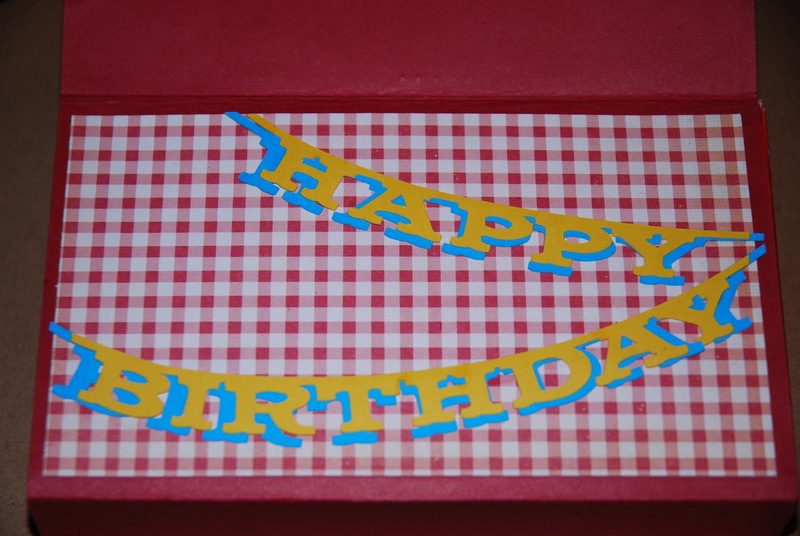 What a creative card Ellen!!!! Great idea to give to anyone! Great idea. Love the papers. She loves it Ellen and says its Awesome! It's her favorite candy! Who wouldn't love it? You did an awesome job as always! Are there skittles in there too to keep her sweet & her sweet tooth satisfied? It is always nice to participate in hops with you, Ellen! I love it!! That is the cutet thing ever!! Great job!! Very cute, Ellen. I am sure Whitney will love it. What a super fabulous idea! 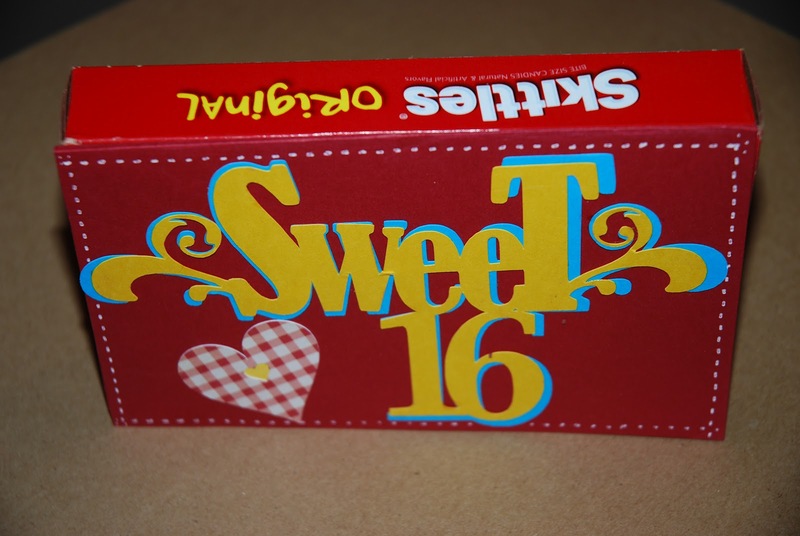 Love, love the card/candy combo, just to stinkin' cute and I bet Whittney will get just a little sweeter from eating the candy!! 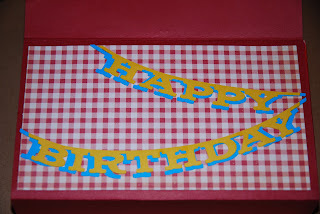 I so love this idea, its so cute and i know whintey will love it, so so so cute! This is really cool. Really creative. Love the bright colors and pattern. So nice to be in the hop with you (as always my dear friend). So cute! 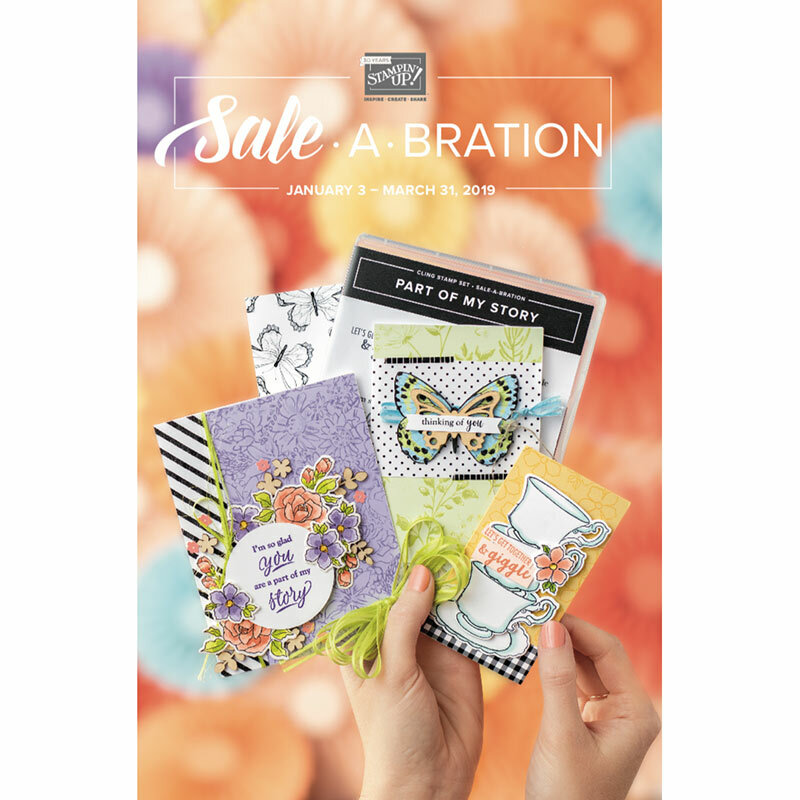 You are so darn creative and love this one. This is so fun! Great design!